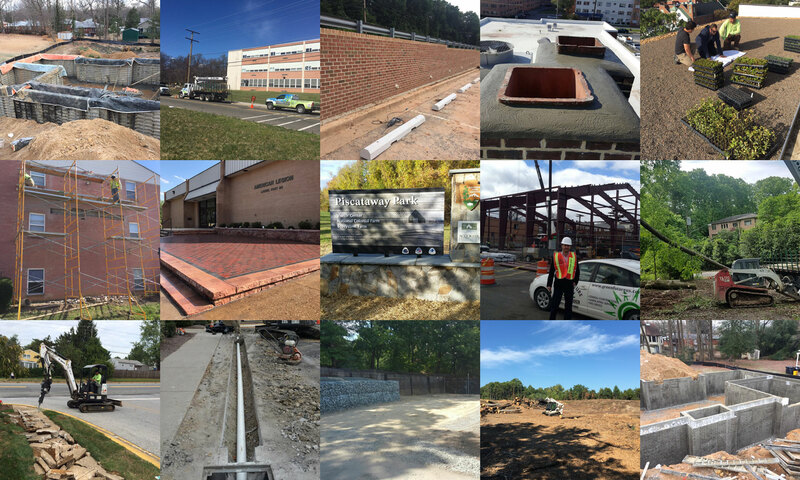 Green Future Construction was formed in 2002 and is a full-service commercial contractor based in Maryland, serving clients throughout the East Coast. We have the knowledge, experience, equipment, and people to ensure that we can deliver the highest level of quality and service to make your project a success. 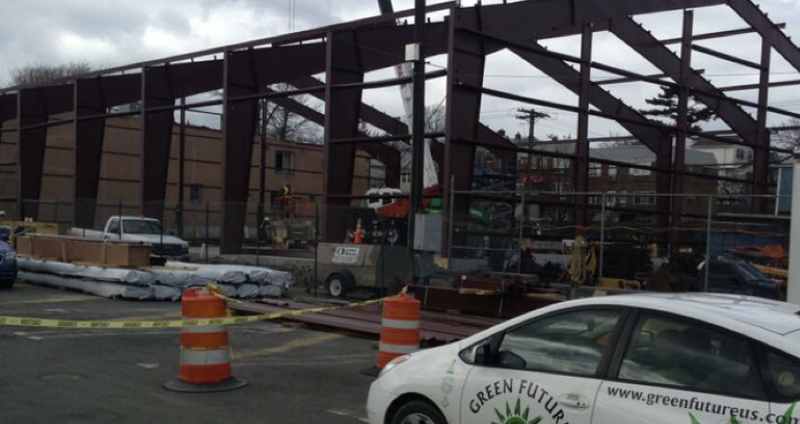 Green Future Construction is capable of handling commercial construction projects of any size. 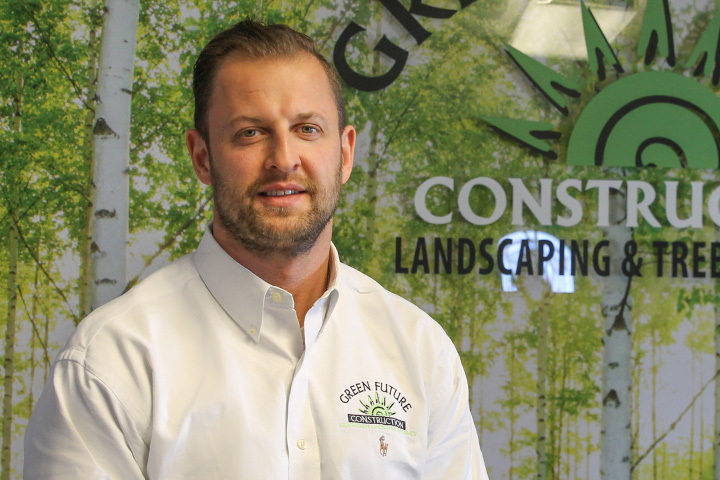 As a family owned business with over a decade of experience, Green Future Construction has the capacity to serve a diverse range of markets with concrete, masonry and brick work, drainage solutions, retaining walls, and tree services. We always provide the attention and responsiveness that is necessary for a successful project. 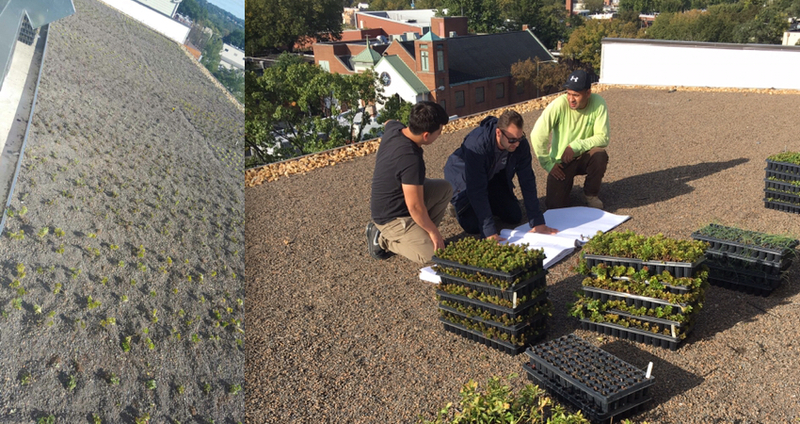 If you need commercial construction services, call our friendly team at 301-603-1080 or email us at info@GreenFutureUS.com. 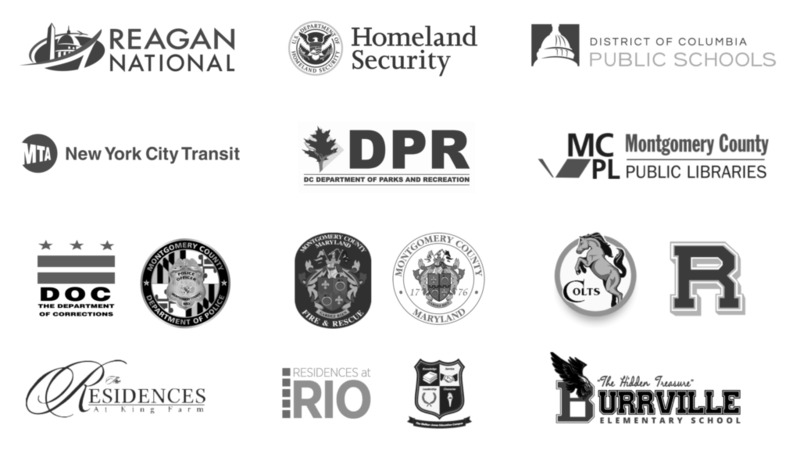 important and vital organizations in our region. Rather than doing a job for the sake of getting it done, we do it for the sake of getting it done right. What makes us unique is that we work closely with you, listen to your ideas, evaluate your input and recommend multiple solutions. We are also licensed and insured and are one of the few companies certified through the Interlocking Concrete Pavement Institute. 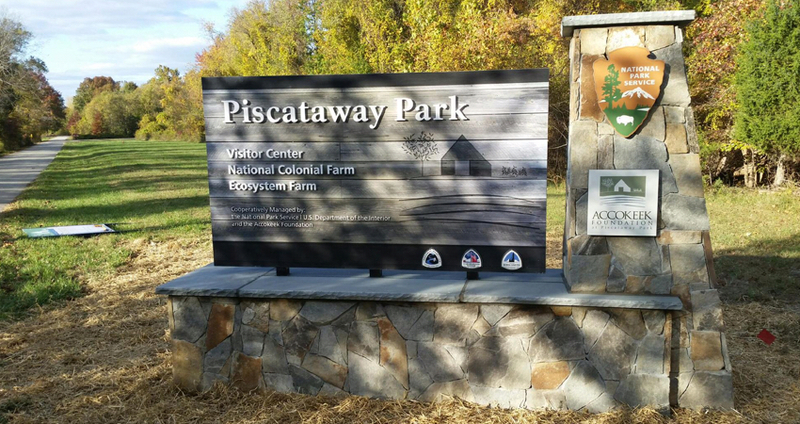 In addition, we are Maryland State Tree Experts and have a LEED AP on staff. With all our experience you can be sure to trust us to provide you with the best. Contact us today, share your ideas or needs and allows us to provide you with the personalized service that will make your project a success. 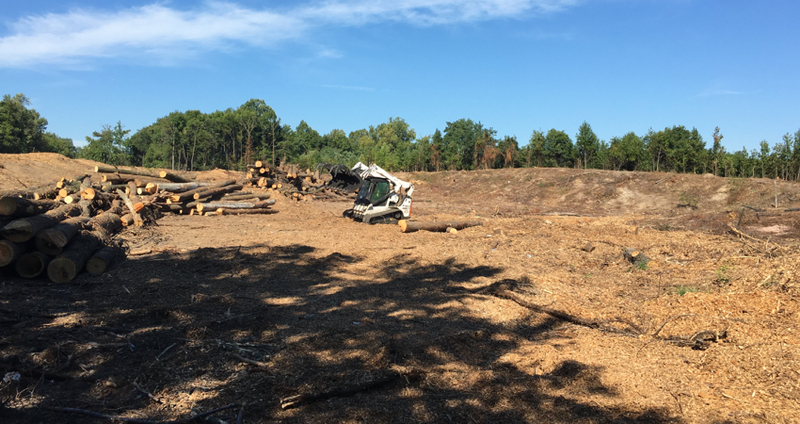 We pride ourselves with our experience, expert personnel, record of outstanding customer service, and equipment to handle construction, landscaping and tree service jobs of any size. 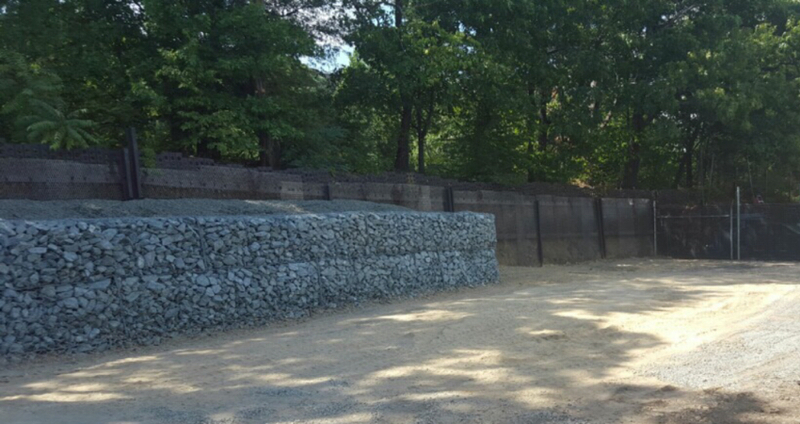 Because we are a full-service company, you will find that in addition to our core services we also offer innovative solutions for drainage, erosion control, maintenance, lighting, and much more. 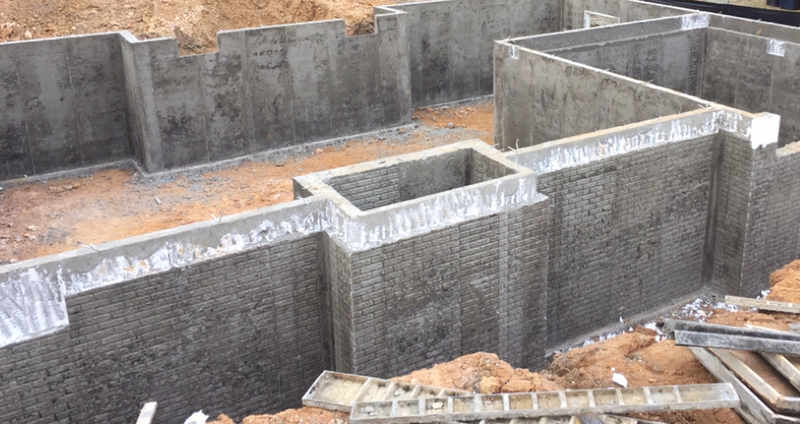 Belair Town II Townhouse Association, Inc.
We'll be happy to send you more information and a customized proposal. With so many years of experience in the business, our company can deliver the highest level of quality and service to make your project a success. Call our friendly Customer Service at 301-603-1080 or email us at info@GreenFutureUS.com.